Philippine President Rodrigo Duterte has said the previous administration acted in good faith in launching its ill-fated dengue immunisation drive. Pharmaceutical manufacturer Sanofi’s Dengvaxia vaccine was given to more than 830,000 children. Sanofi had recommended that the vaccine only be given to children older than eight in areas where dengue was widespread. Former president Benigno Aquino approved the use of 3.5 billion pesos (US$69 million) last year to buy millions of Dengvaxia doses. 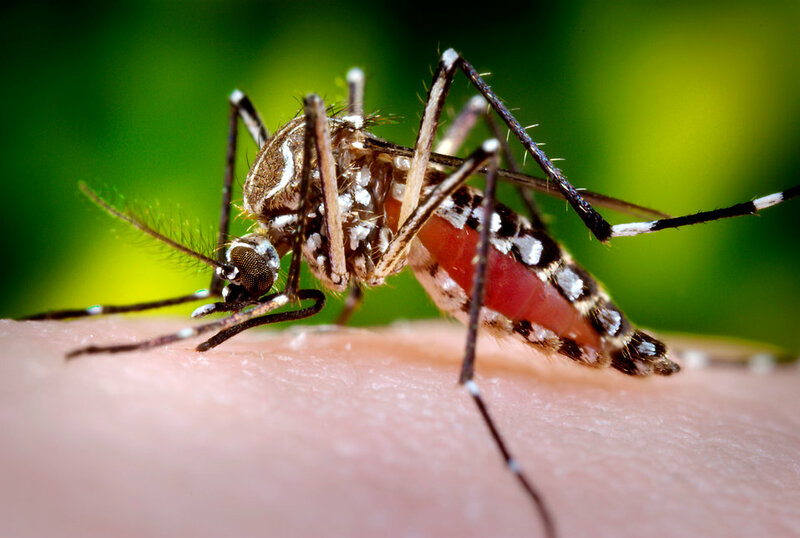 Last week Manila’s health regulators suspended sales of Dengvaxia, which was used in the world’s first mass immunisation programme against dengue fever. In November Sanofi confirmed the vaccine could increase the risk of severe dengue in some cases where a patient had not been previously exposed to the disease. The Philippines’ health ministry said the government planned to sue the pharmaceutical company. But Olivier Brandicourt, Sanofi’s CEO, said the firm had no litigation budget for Dengvaxia. “We are not into any litigation yet and there is no indication that there will be,” he added. A Philippine criminal investigation and two congressional inquiries have been launched. The president said he would have made a similar decision based on the available evidence. “It is good faith. If you really think in good faith that you are doing the right thing, nobody, but nobody, can question you, except your conscience,” Duterte told the media. In Sanofi’s trials, blood samples were not collected from all the children before they were vaccinated, which would have identified prior exposure to dengue by showing the presence of antibodies. It has also been reported that before Sanofi’s vaccines division, Sanofi Pasteur, won the Philippine contract to supply Dengvaxia, it had already imported stocks of its vaccine. Sanofi Pasteur’s Asia-Pacific boss Thomas Triomphe told French MPs that 200,000 vials, around 1 million doses, were exported to the Philippines by January 2016. Sanofi won the contract six weeks later. Sanofi said it anticipated its net income for the fourth quarter to fall by US$118 million after the Dengvaxia debacle but expected 2017 earnings per share to be stable. Sanofi is under pressure to make breakthroughs in research and development after its highly profitable diabetes drug, Lantus, lost its US patent protection and now faces cheaper rivals. Its new cholesterol drug, Praluentas, has also seen lacklustre sales. Brandicourt said he was “confident” its new products would be “the foundation for Sanofi’s future long-term growth”.